Scrub the potatoes without removing the skin. Cook in water for 20 to 30 minutes, depending on their size. Finely chop the rosemary. Melt butter with 1 tablespoon of oil. Stir-fry the potatoes and the rosemary. Grate the lemon to obtain its zest and finely chop the small chili. 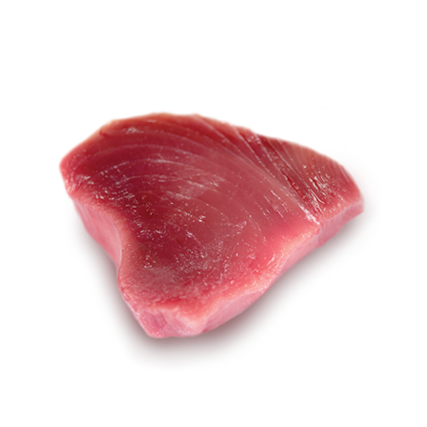 Place the Tuna steaks on the barbecue, plancha or a hot grill. Sear on both sides. Add salt and pepper. Immediately serve with the accompaniments.